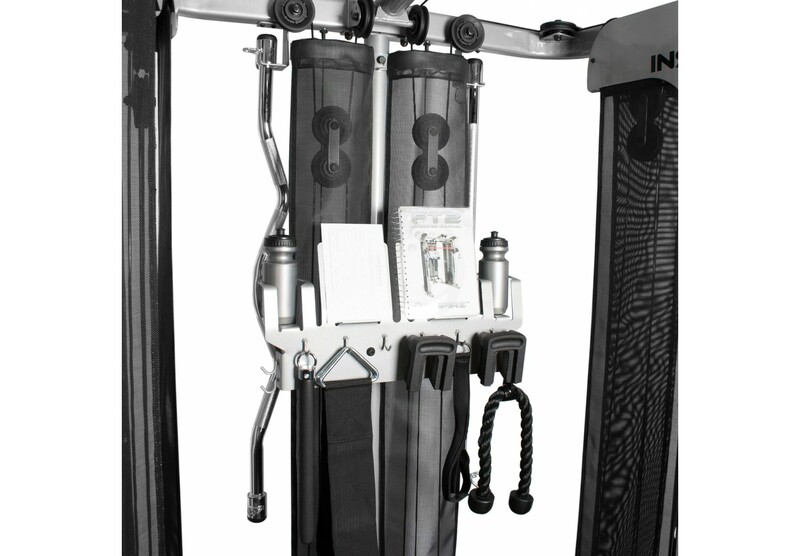 The Inspire FT1 Functional Trainer offers users complete freedom of movement in any direction while they perform weight-resistance exercises, the Inspire FT1 functional trainer is ideal for athletes interested in sport-specific exercise movements or casual users looking to strengthen their overall bodies and lose weight. 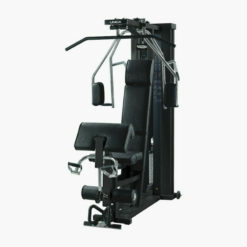 The FT1 which is built around a high/low pulley system that adjusts to more than 30 height positions includes a variety of bar and handle accessories to help you work your biceps, back, chest, triceps, shoulders, abs, legs, and more. 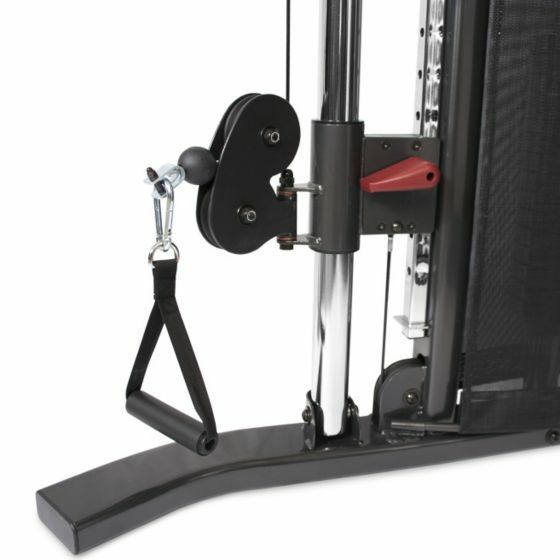 The FT1 also offers a dual weight stack that allows you to work each side of the body independently. 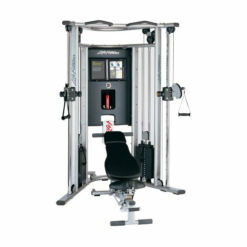 Inspire Fitness FT1 Functional Trainer is the perfect functional trainer/compact dual cable machine. 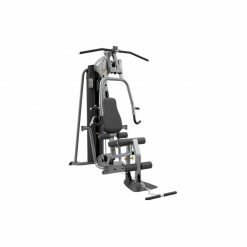 The Inspire Fitness FT1 for functional training allows you to have complete freedom of movement in any direction or plane while performing weight resistance exercises. 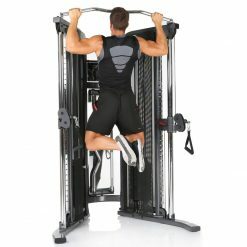 There’s unrestricted exercises are designed to move the way your body naturally moves. 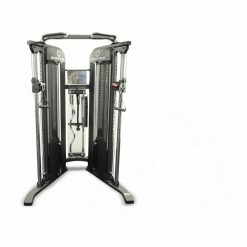 Many of the freestanding exercises incorporate core, secondary, and stabilising muscles, giving you a more efficient workout. 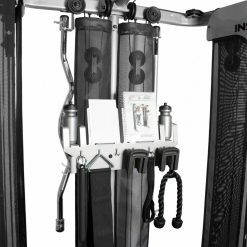 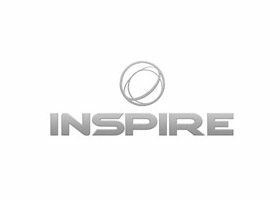 The Inspire FT1 Functional Trainer is an excellent training machine for athletes interested in sport specific exercise movements or for people looking to strengthen their overall bodies, increase stamina and coordination or lose weight. 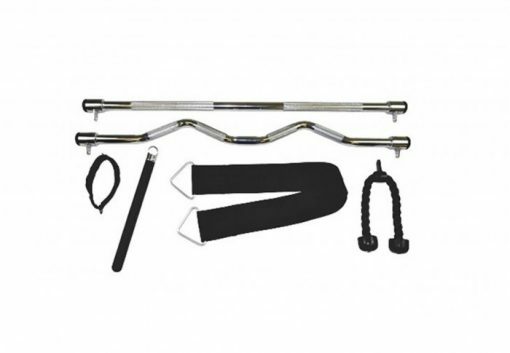 Heavy duty frame – 2″x4″ oval and 3″ round 11 gauge tubular steel. 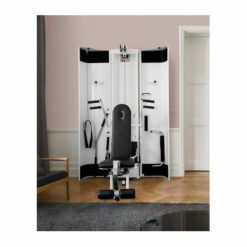 Instructional Flip Chart – offers colour photos with over 40 different exercises. 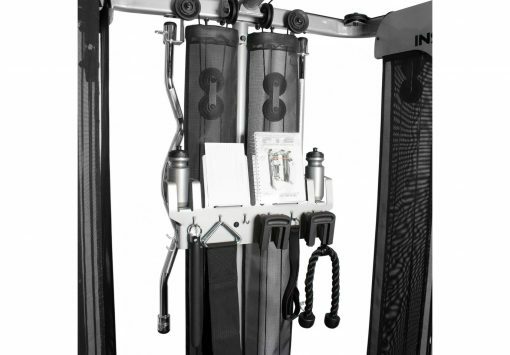 User-friendly adjustments – quick, one-handed adjustable high/low pulley system adjusts to more than thirty height positions for all of you exercise needs. Split Resistance – 5 resistance ratios provide a smooth, continuous feel and a longer range of motion for more versatility in your exercise movements. 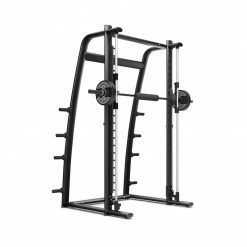 Weight Stacks – 2 x 73kg/ 169lb commercial weight stacks with solid guide rods and centre drilled weight plates. 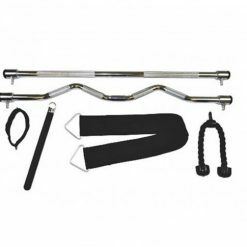 Rotating Accessory Holder – includes the multi-functional belt, easy curl bar, straight bar, ankle cuff, swing handle, tricep rope, and 2 – single handles. Additional add-ons available – FID Bench, 23kg/50 lbs weight stack add-on, and abdominal bar. 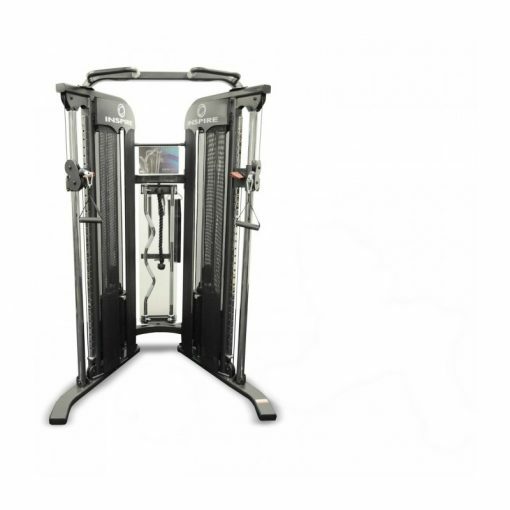 FT1 – x2 73kg / 160lb, FT1 Package – FT1 with 50lb Weight Stack Upgrade.